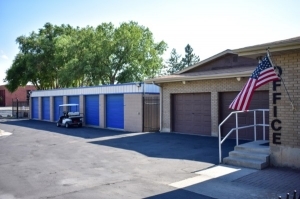 STOR-N-LOCK SELF STORAGE MIDVALE SANDY is a popular storage location with 598 units. We have many sizes including 5x5, 5x10, 5x14, 5x15, 5x16, 10x10, 10x14, 10x15, 10x16, 10x20, 10x25, 15x25, 10x35 and most are drive up spaces. 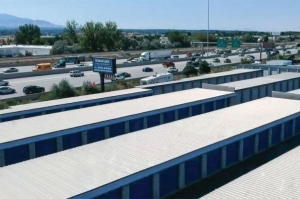 Open seven days a week with easy access from 9000 South for moving companies, moving vans and trucks. Near the I-15 and I-215 freeways, the South Towne Exposition Center, REAL Soccer Stadium and more. 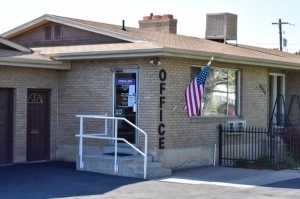 Serving the South suburbs including Sandy, Midvale, Draper, West Jordan, South Jordan, Riverton and more. 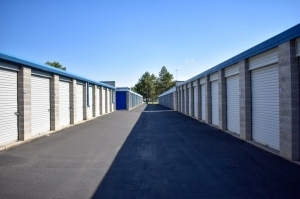 Providing our happy customers with peace of mind and a comfortable storage experience since 1990, youâll be happy that you chose Stor-n-Lock Self Storage. 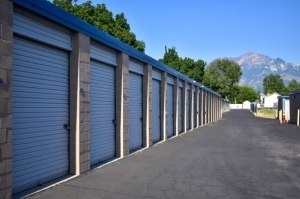 Great place to store, location, price, customer service. 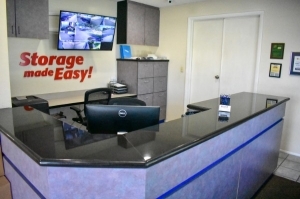 You can't go wrong choosing this as your home away from home for all your extra stuff!!! Incredibly kind and helpful owners. Great prices. Easy access. We were really glad to find this facility with it's thoughtful and friendly managers. The hours for us to access our unit are totally reasonable and the fact that all the units are drive up makes it far easier to load in and out. The owners were so helpful that they changed our unit just because they wanted to make sure while moving in the winter we didn't have trouble with snow. The owners and manager are friendly and helpful and always happy. Renting here has been joy. Clean and secure. The workers there are very friendly answered all of my questions. 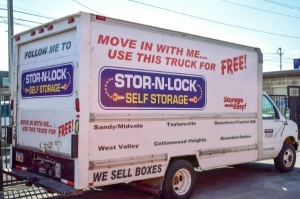 I found Stor-n-lock on line. Got a unit went inside paperwork was fast and had friendly conversation. Michael the owner is awesome! He is very welcoming and helpful. I definitely would recommend this facility. The pricing is great! 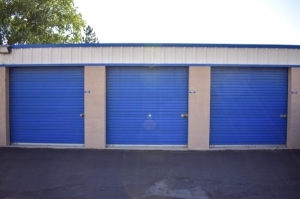 Super friendly owners and easy to get in and out of facility. 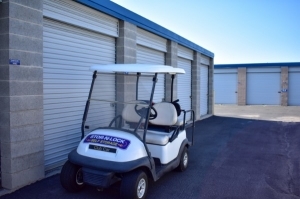 I like how they have a code to get in and out of the storage. Really clean and super friendly owners. Good location for me. A little older buildings but the were clean and security was decent. Very convenient location. Great price. Everything was so quick and easy. Not a stressful experience at all. Have a low-cost unit, even got a rebate. Managers are very good all staff wonderful. Always friendly! Amazing! The entrie process was seamless & easy. The owners were helpful & accomadating! Amazing experience. Super friendly service. Treated me like a friend from the beginning. 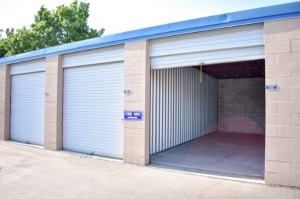 Great space & price! I'm already loving it here. Mike was amazingly helpful and friendly!! Very helpful and friendly, easy to contact when needed. I had to have my daughter go in and fill out the paperwork for me. She said they were great to work with and helped her with everything!! Easy to set up - it is nice to be able to pay online. 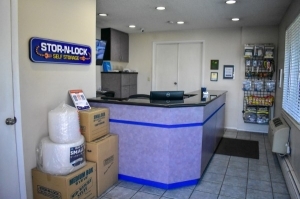 Stor-n-lock staff are very attentive! My experience here has been super so far!!! Thanks staff! Great price, I got what I wanted, the owner was very friendly and flexible on time. I would recommend this place. 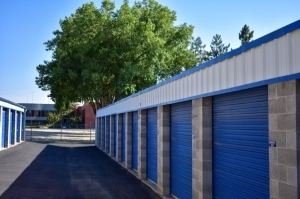 The storage facility is conveniently located. The management staff was amazing and super accommodating. The unit price was very reasonable. We came in, completed the paperwork and loaded everything into our unit in less than 30 minutes. Very please with my experience thus far.